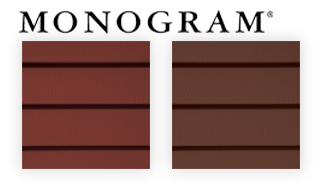 New colors for Cedar Impressions, Monogram and more. 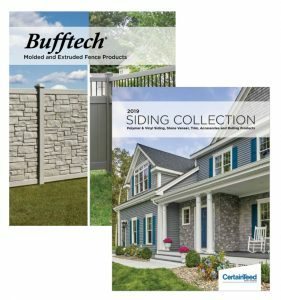 View the CertainTeed Siding and Fence catalogs to see all 2019 updates. Have a question about a new color? We can help! Plus, what’s new in Outdoor Living and pro tips for installing polymer shingles. Hi Judy, thanks for sharing. We unfortunately do not yet have a date as to when the dark gray will be available. As soon as we do have information we will be sure to share. 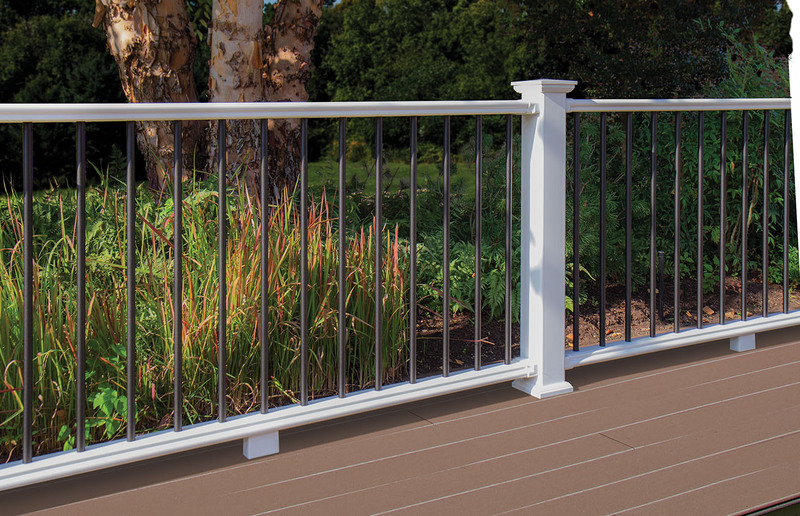 If you have an immediate need your best bet would be to select from our current color options – which are plentiful! I am also looking for a true dark grey. When will the new colors be out? I’m ready to side my house now. We have the Landmark shingles in the Cobblestone Gray color on our roof. What is a good color to use on house? We are looking at colors from Sherwin-Williams Paint. 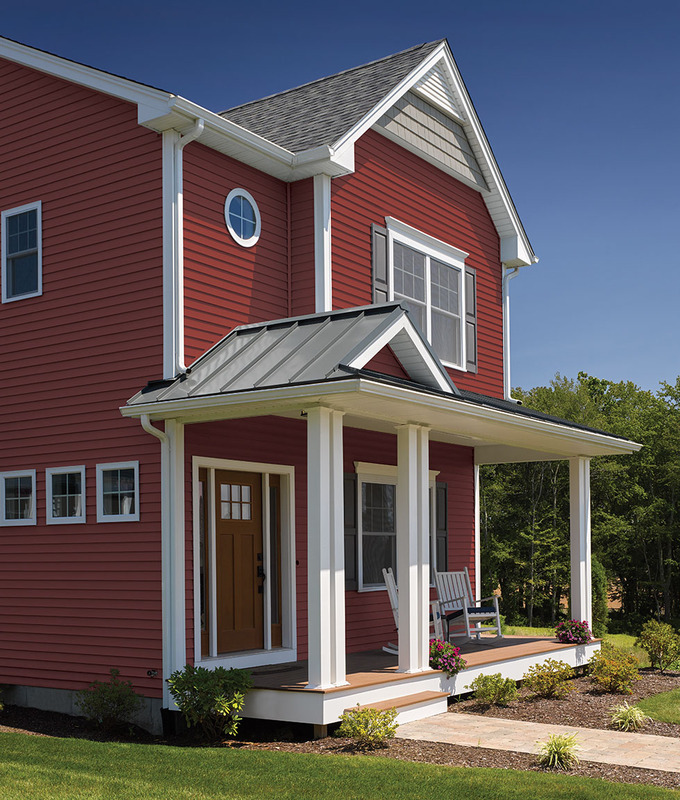 What is your brightest yellow vinyl siding? Can’t find marigold on a sample pallet. Hi Linda, thanks for your comment. I shared your question with Robert Clark of our Siding team, here is his response: “We are pursuing dark grays for future color introductions in the lines. We are committed to being color leaders in siding. We want to continue to add in-demand, bold and modern colors to the line-up.” So stay-tuned – and keep the feedback coming! I really wish you had a dark gray available. The color that you label as slate is actually a dark brown as per the chip that I have. Slate is a misnomer because slate is typically gray or blue gray. when I click on that color on your website it does look like grey but the chip is clearly a dark dark brown. Do you have plans to launch a cooler or less brown dark gray? It’s a very popular color in exterior house paint right now.